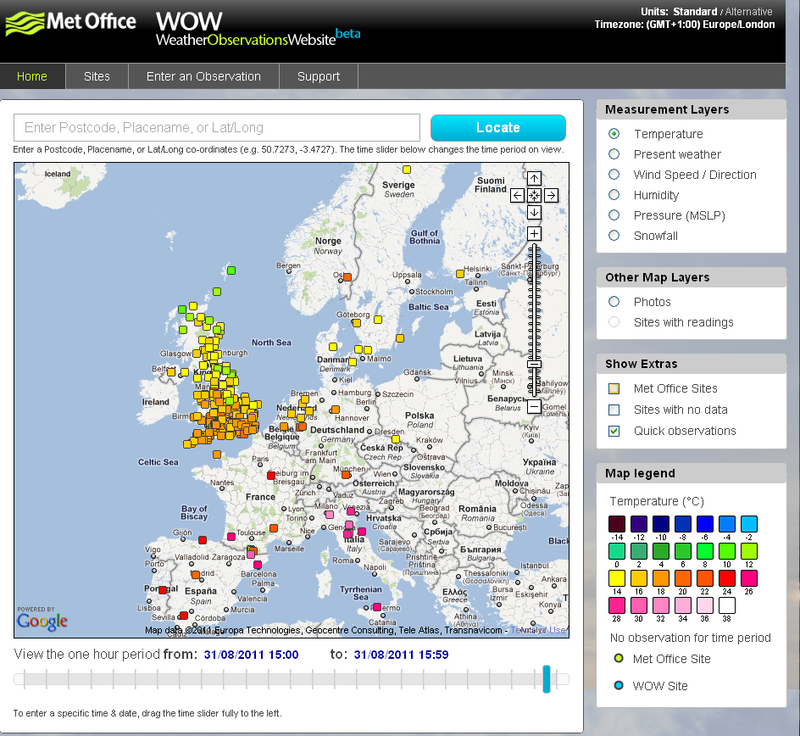 A really quick note: one of my colleagues Ed Hartwell-Goose has written a post for the Google App Engine blog on Project WOW – a site for weather enthusiasts to send their readings to and be collated by the Met Office. It’s well worth the read to see what we’ve been up to and some of the hugely high-performance stuff you can write for App Engine. So, you want an app? This was written on September 27th, 2011 . You can leave a response below. If you want to contact me directly (like, e-mail), use the Contact page on this site. The postings on this site are my own and do not necessarily represent hibu's positions, strategies or opinions.